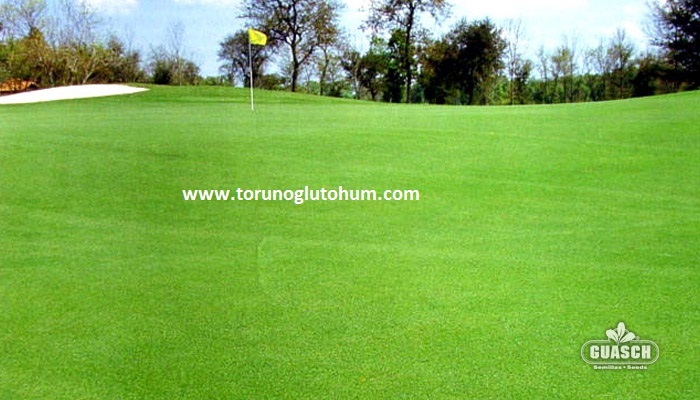 Agrostis tenius features: It has a dense covering structure. It is extremely resistant to short shapes. It is a grass type that can stay green on the overrides and is resistant to frost. Agrostis tenius has resistance to cold. Spreads through the leaves and rhizomes. Agrostis tenius forms fine textured grasss in grass mixtures. It is known as Agrostis Tenius.